The technology group Wärtsilä has successfully tested its remote guidance service, thereby creating an entirely new dimension in vessel repair and maintenance operations. Through real-time communication using voice-controlled Augmented Reality (AR) wearables and remote guidance software, ship crew members, field service engineers and shipyard personnel can communicate with shore-based experts anywhere in the world. 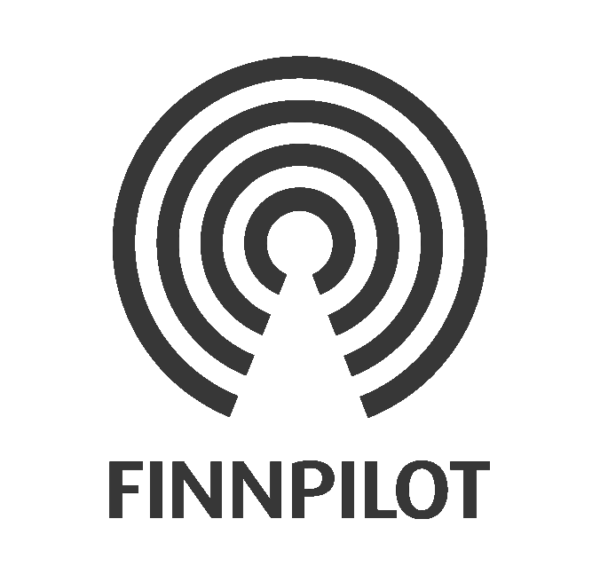 The tests were carried out onboard the ‘Huckleberry Finn’, a RoRo ferry operated by TT-Lines, while sailing between Trelleborg, Sweden and Travemünde, Germany. Simulated remote guidance service situations were carried out on the ship’s navigation equipment on the bridge and on the shaft line seals and bearings in the engine room. The WiFi signal for the video sessions was facilitated by a portable on-deck LTE antenna. The onboard simulations were monitored in real-time by expert Wärtsilä personnel located in Gothenburg and Hamburg. The tests verified the effectiveness of the AR wearables as a means of communication, while the portable WiFi antenna provided a strong signal wherever needed. “The overall evaluation of this testing programme endorses Wärtsilä’s strong capabilities in remote guidance service. Regardless of where the equipment is located on the vessel, it shows that we can provide rapid troubleshooting and technical advice, thus saving the customer both time and costs. It’s like having a Wärtsilä service engineer onboard 24/7. 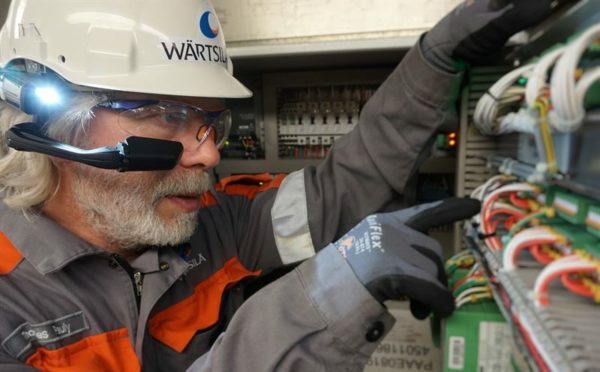 We value the feedback from TT-Lines as this was an excellent example of co-creation with a key customer, and one more important step towards realisation of Wärtsilä’s Smart Marine vision,” says Thomas Pauly, Future Technologies Product Manager, Seals & Bearings, Wärtsilä Marine.